Do you know what you’re going to give your mom? How about a true gift from the heart? A scrapbook for mom! If you don’t have time to put together an entire scrapbook, then what about devoting a 1- or 2-page layout in your own scrapbook to your mom instead? Or, you could always frame your 1- or 2-page scrapbook layout and give that to your mother as a gift. #1 Get the whole family involved in this Mother’s Day project. #2 Pick out pictures or other memorabilia that you want to put in the scrapbook. 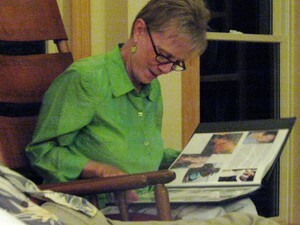 #3 Organize your book into sections by family members, events, or even decades. #4 Choose a theme and colors that compliment your mother’s personality. #5 Personalize the photos and memorabilia with notes, journaling, or poems. 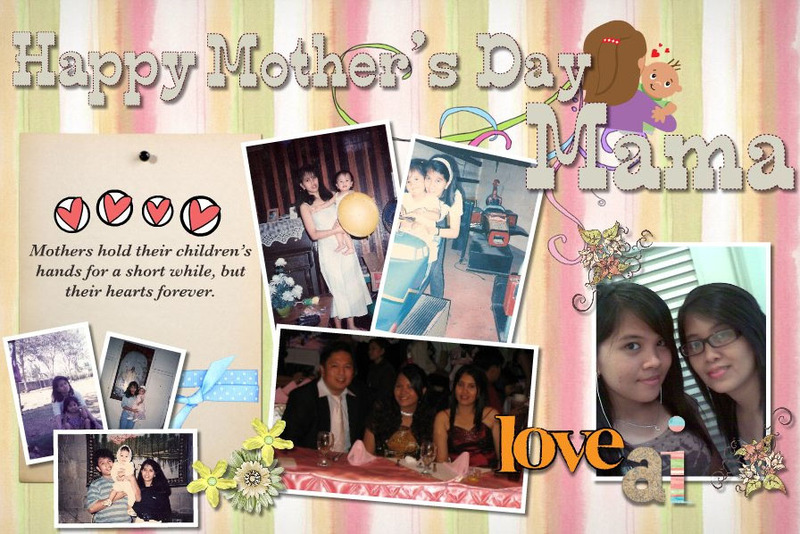 Lots more Mother’s Day scrapbook pages here.